HACKENSACK, N.J. (CN) – A woman whom Fetty Wap claims to have fired for theft is now suing the rap artist, saying he defamed her and owes nearly a quarter of a million dollars. Shawna Morgan says she began working for Fetty Wap Touring in 2014, earning either 5 percent or 10 percent of the rap artist’s booking fees per show. Claiming that the payments stopped in late 2016, however, Morgan hit the rapper with a breach of contract action in Bergen County Superior Court. The Aug. 28 complaint demands reimbursement of what Morgan calculates as more than $242,000 in unpaid expenses. 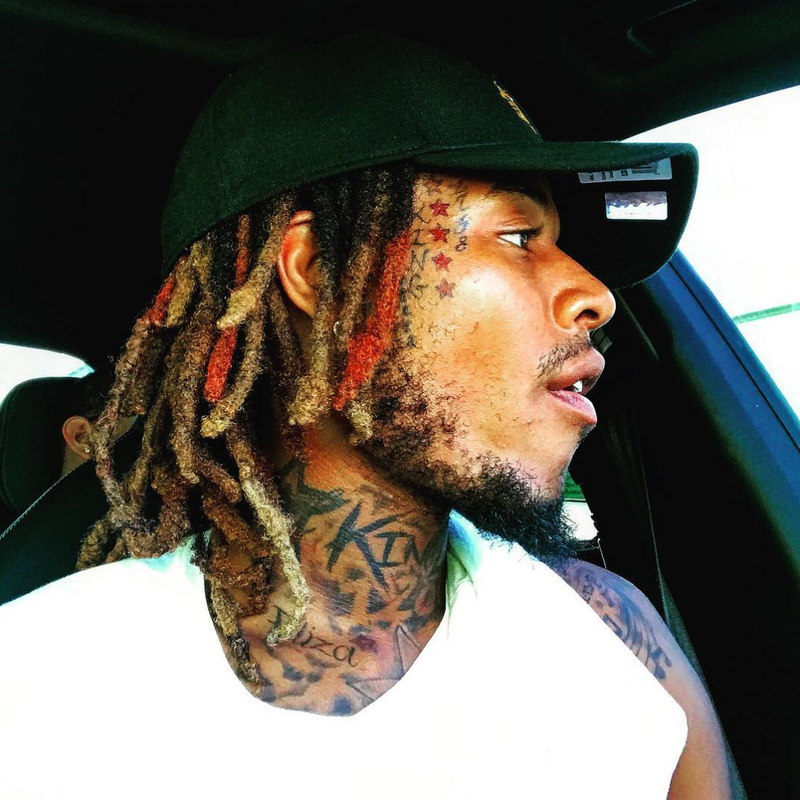 Paterson, N.J.-born Fetty Wap burst on the scene last year and is best known for songs like “Trap Queen,” “679” and “My Way,” all of which peaked within the Top 10 on Billboard’s American Singles chart. His second full album, “King Zoo,” is scheduled to be released later this year. Morgan’s lawsuit comes three weeks after TMZ reported that RGF Productions fired the woman for supposedly misrepresenting herself as Fetty’s booking agent and manager. In addition to Fetty Wap, whose real name is Willie Maxwell II, the complaint names Fetty Wap Touring Inc. and RGF Productions as defendants. Fetty’s record label 300 Entertainment has not returned a request for comment on the complaint. Morgan wants an injunction and a retraction as well full compensation and attorneys’ fees. She is represented by Hillel Parness of New York, N.Y.